HemaSource was founded by dedicated healthcare executives with extensive and diverse backgrounds in medical products, healthcare software, distribution, global markets, logistics, product development, manufacturing and finance. 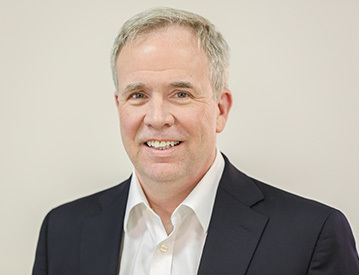 Mr. Jordan is the President and Chief Executive Officer of HemaSource. 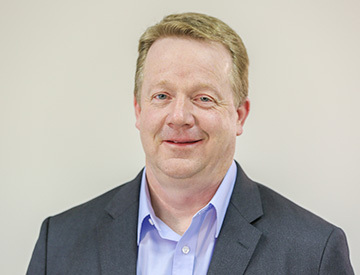 Prior to joining HemaSource, he spent 11 years with Terumo BCT and most recently held the title of Executive Vice President, Worldwide Commercial Operations. Mr. Jordan also spent 12 years at Baxter International. He has over 25 years of global healthcare experience leading companies in all regions of the world with emphasis in commercial, medical, business development, finance, logistics and product & software development. He has delivered superior business results in many different segments of the global healthcare market including pharmaceuticals, molecular diagnostics, medical devices, medical equipment and software. Mr. Jordan is a graduate of the University of Iowa (BA, Finance) and holds dual citizenship from Germany/United States. Mr. Sielatycki joined HemaSource in January 2002. 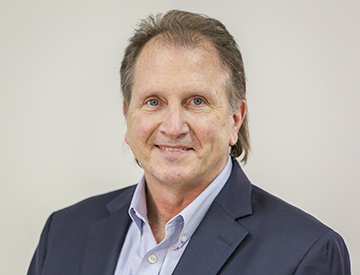 His 25 years of diverse experience in the medical field includes operations, sales and marketing. This extensive experience enables him to make significant contributions to HemaSource and its customers. Twelve years of his career were devoted to operations management for the pharmaceutical manufacturing concern, American Biomedical, where he became the company's Vice President of Operations. Mr. Sielatycki also has four years of experience as Marketing Manager with Stryker Surgical and Utah Medical Products as well as five years as Territory Manager selling surgical supplies with DeRoyal Surgical and Cardinal Healthcare. Mr. Fletcher is the CTO of HemaSource. He has 35 years of product development experience. 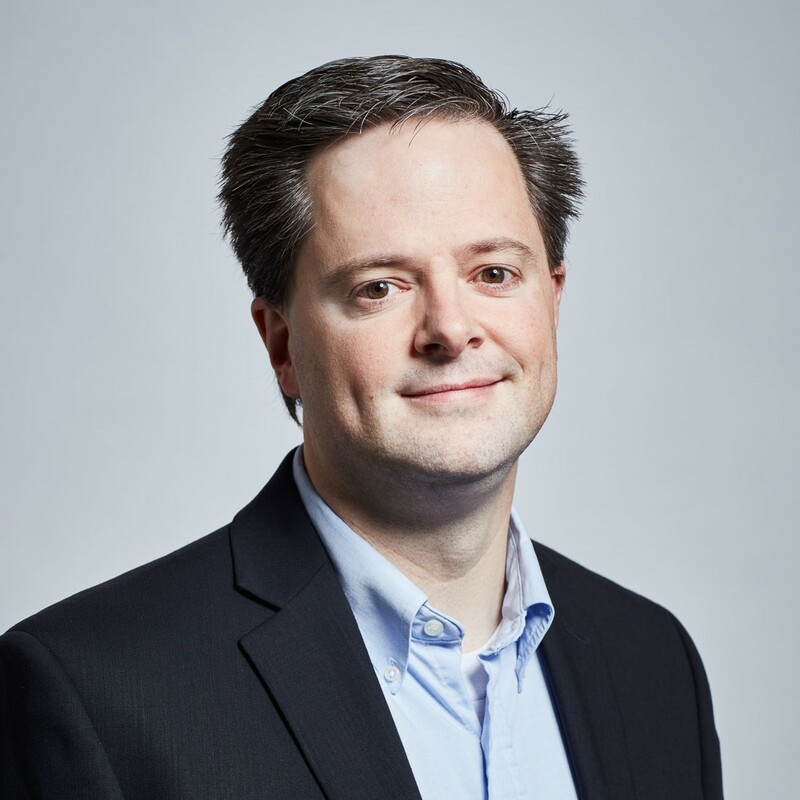 Prior to joining HemaSource, he spent more than 16 years with Terumo BCT where he successfully delivered medical device and software products in therapeutics, cell processing, and automated blood collection. He most recently held the title of Vice President, Global Product Development. In his tenure at Terumo, Mr. Fletcher led the development of a major software system to automate blood center operations. Mr. Fletcher also worked for 17 years at Lockheed Martin. He is an inventor on numerous patents in engineering and software technology. Mr. Fletcher holds BS and MS degrees from the University of Colorado. Mr. Janes joined HemaSource in November of 2010. He brings with him 21 years of experience in supply chain management, operations and manufacturing in many industries including automotive, electronics, printing. Mr. Janes began as a buyer of raw components in manufacturing environments and has steadily progressed to the point where he was most recently Director of Operations at Franklin Covey. At Franklin, Mr. Janes was responsible for all printing and packaging operations. Mr. Janes previous work experience in various companies and industries provides him with a broad perspective in areas of supply chain management and operations. Mr. Johnson joined HemaSource in 2010 and has deep skills in accounting through both operating and external audit experience. Most recently, Mr. Johnson worked as the Controller of Corporate Finance at C.R. England, Inc., a national trucking company. He also spent over four years working as the Controller of Del Sol, LC, a retail company with over 100 stores throughout the world. Mr. Johnson began his career at Ernst & Young, LLP, where he worked in the audit department, rising to the level of audit manager. Mr. Utvich is the Vice President / General Manager for New Market Development. He leads all efforts while responsible for expanding commercial activities with the company. Mr. Utvich is focused on driving HemaSource’s presence in various ambulatory markets such as nephrology clinics, neurology infusion centers, oncology infusion centers, veterinary treatments, pharmacy compounding, etc. 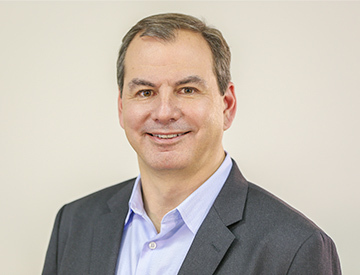 Prior to joining HemaSource, Mr. Utvich spent 10 years with Terumo in a series of commercial leadership roles ranging in national and global positions. Before Terumo, John also held sales and management roles with Medline and COBE. 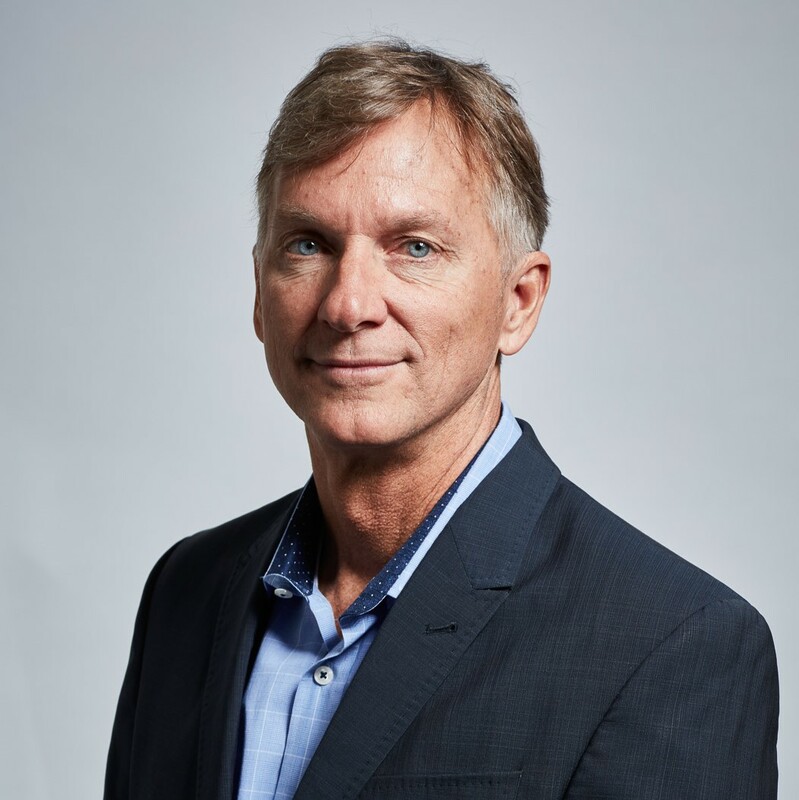 Mr. Utvich brings a tremendous amount of experience leading commercial teams across a number of different clinical and functional areas in the healthcare market. He brings insight, leadership and a strategic focus in building programs to meet the constant shift in the healthcare environment. He holds a bachelor’s degree in Biological Psychology from California State University at Northridge. Mr. Malory is the Vice President of Analytics of HemaSource. He leads all efforts as it relates to leveraging data to drive customer operational efficiencies along with the company internal processes. Mr. Malory also leads all of the company customer service operations and quality procedures. 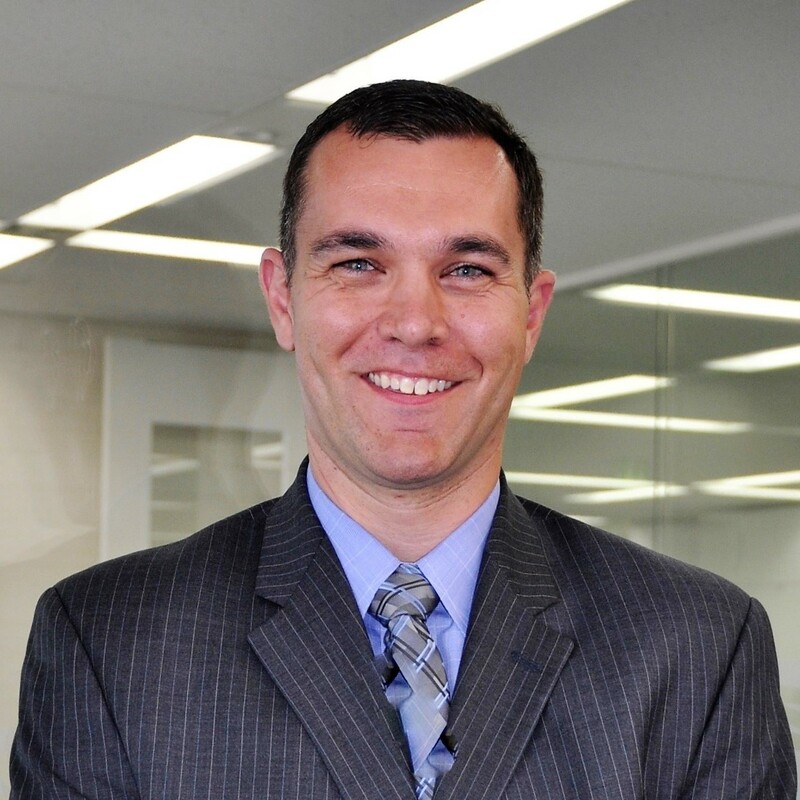 Prior to joining HemaSource, Mr. Malory spent over 17 years with COBE, Gambro and Terumo BCT where he proudly started working as an intern in college on the manufacturing floor and progressed his career as customer performance engineer, sales representative, software marketing and finally as an executive leading all marketing initiatives in Japan where he spent 4 years with his family. He holds a bachelor’s degree in Mechanical Engineering from Colorado School of Mines and his Masters of Business Administration from the University of Wyoming.